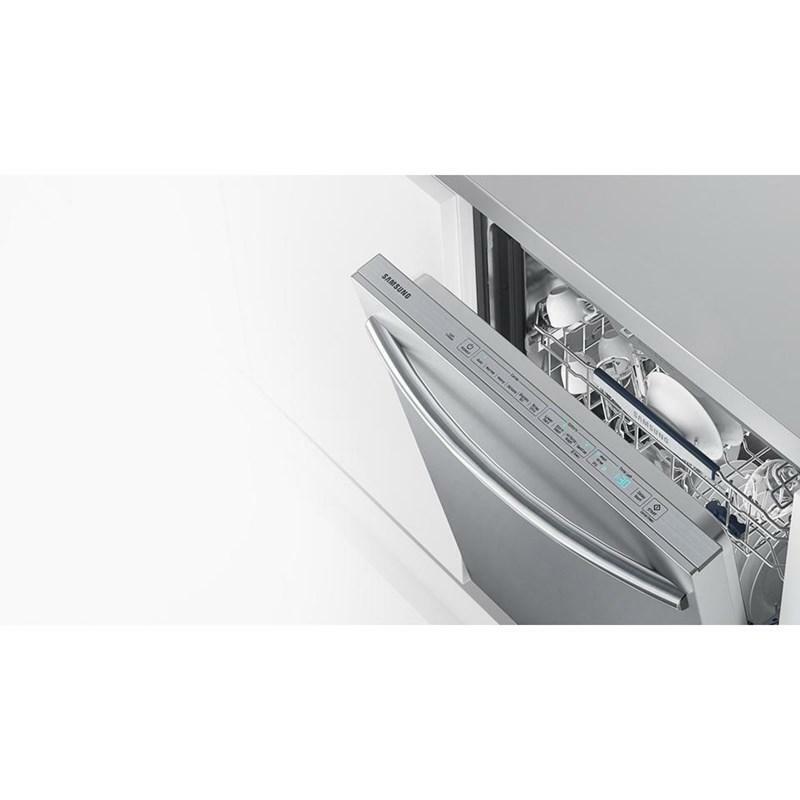 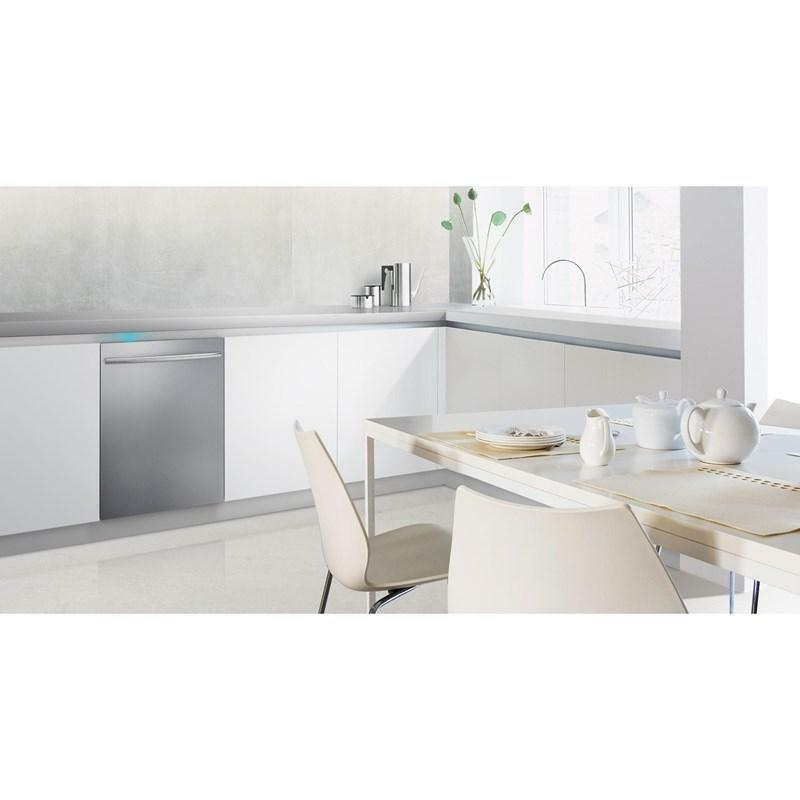 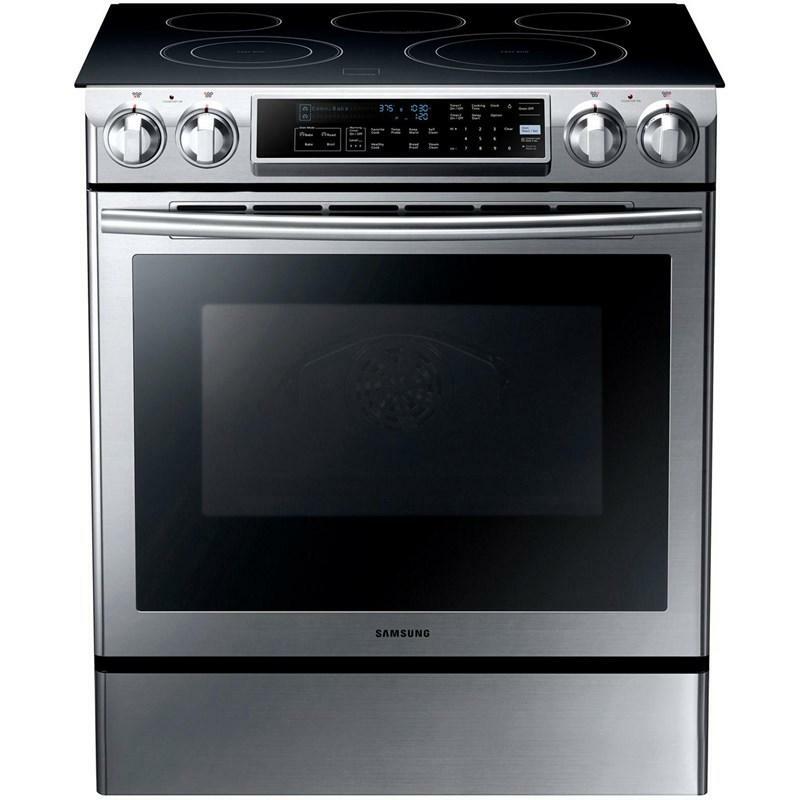 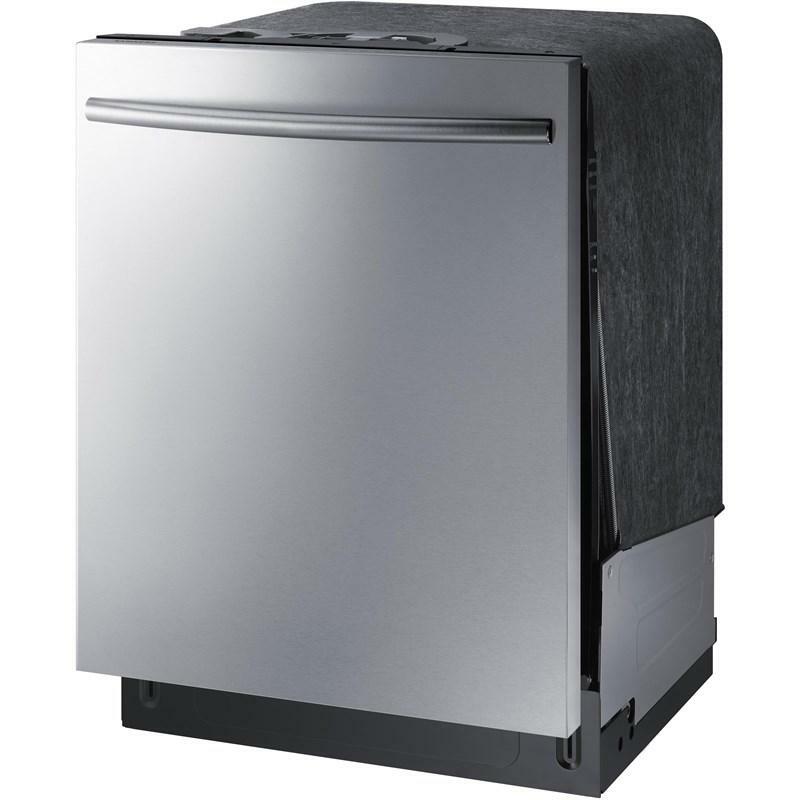 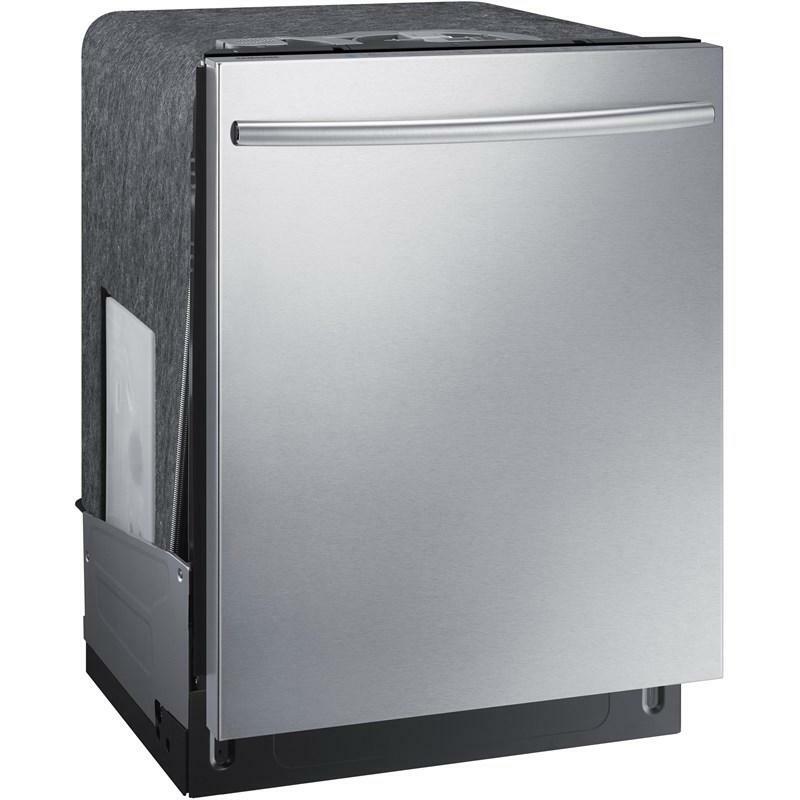 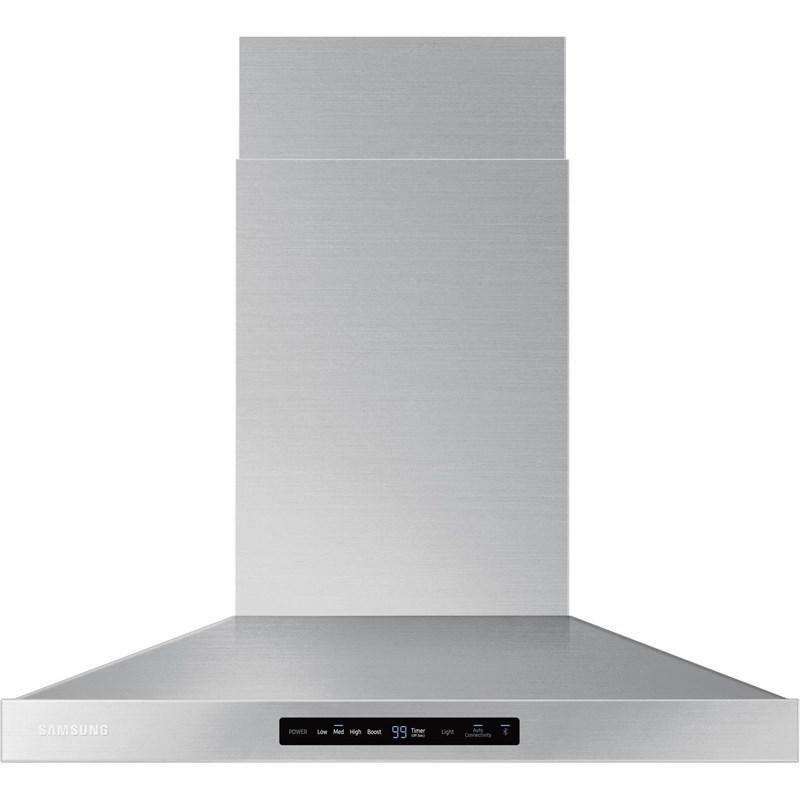 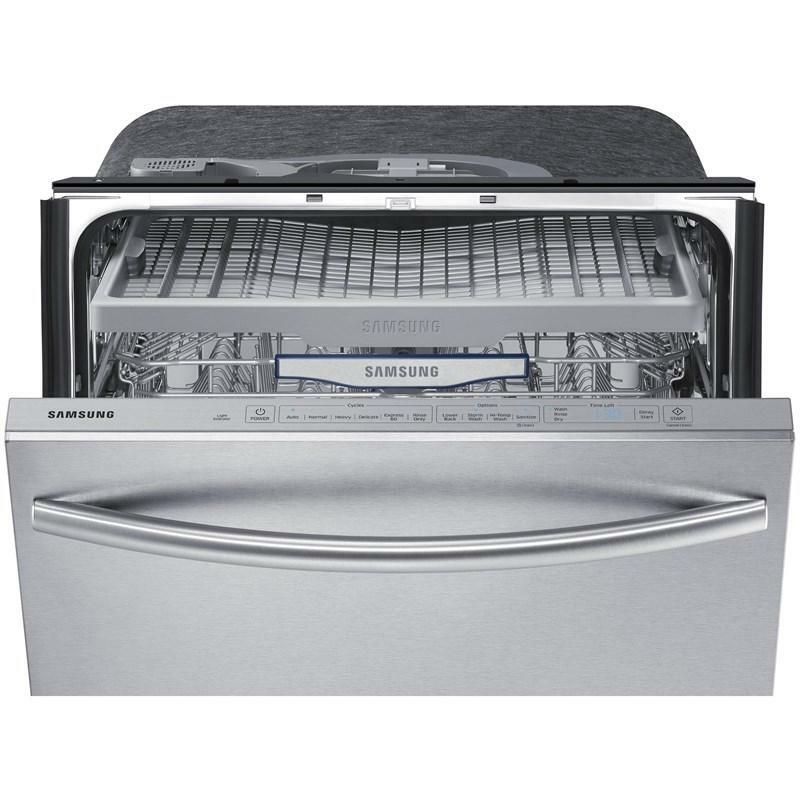 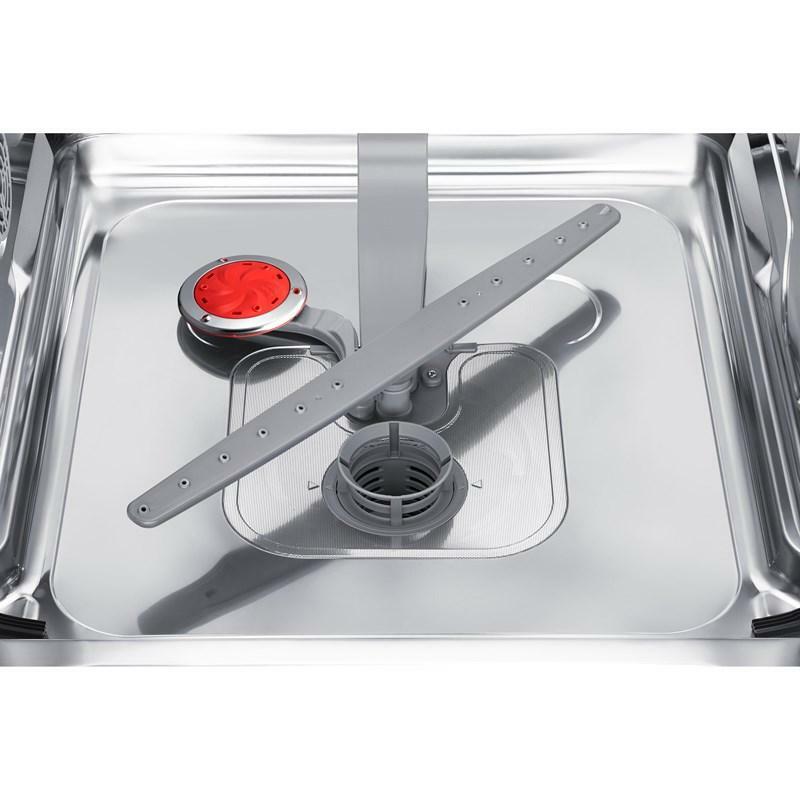 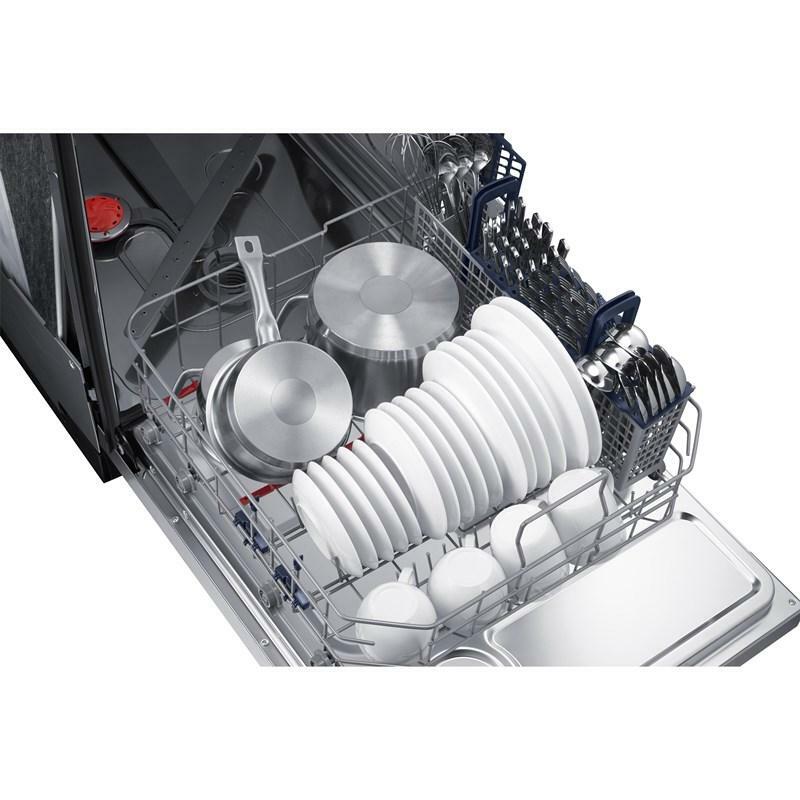 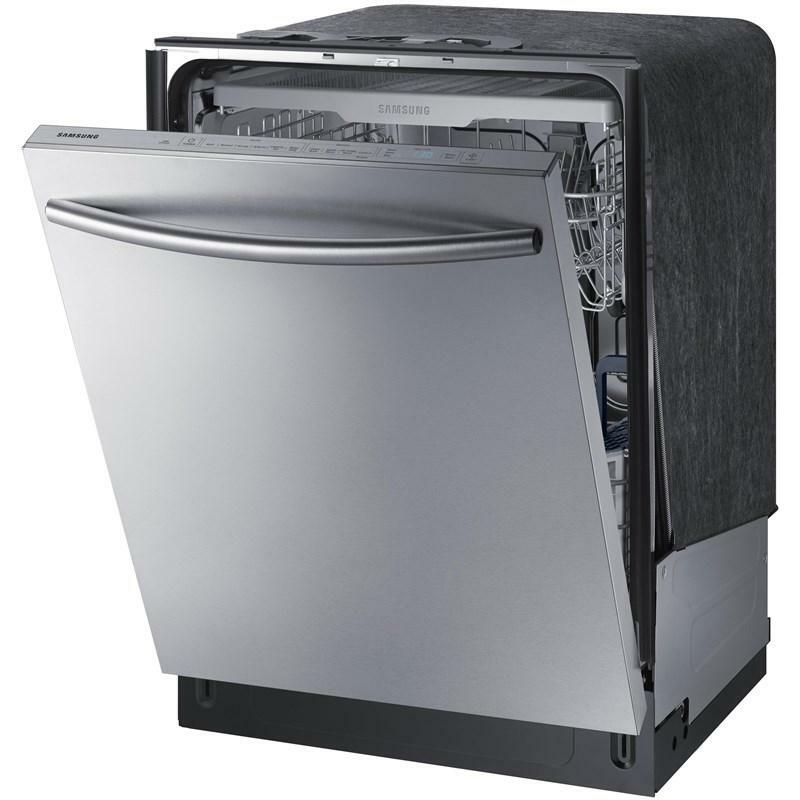 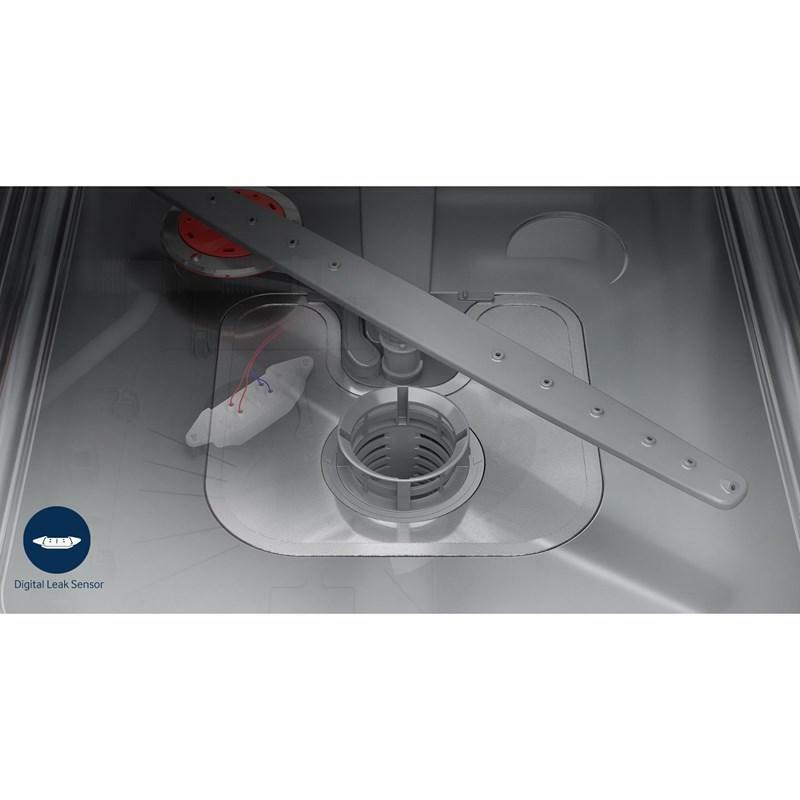 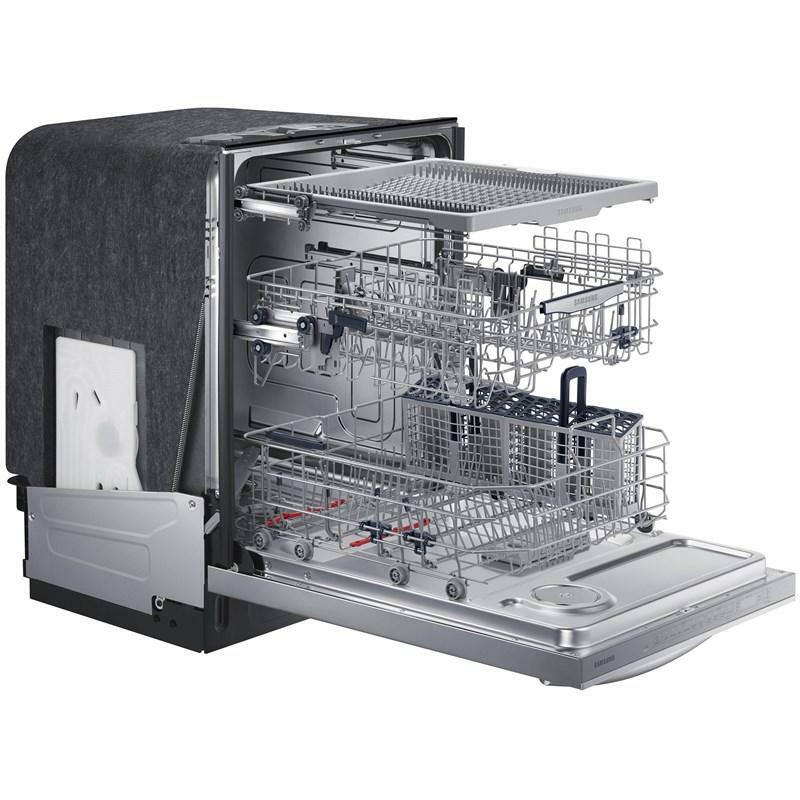 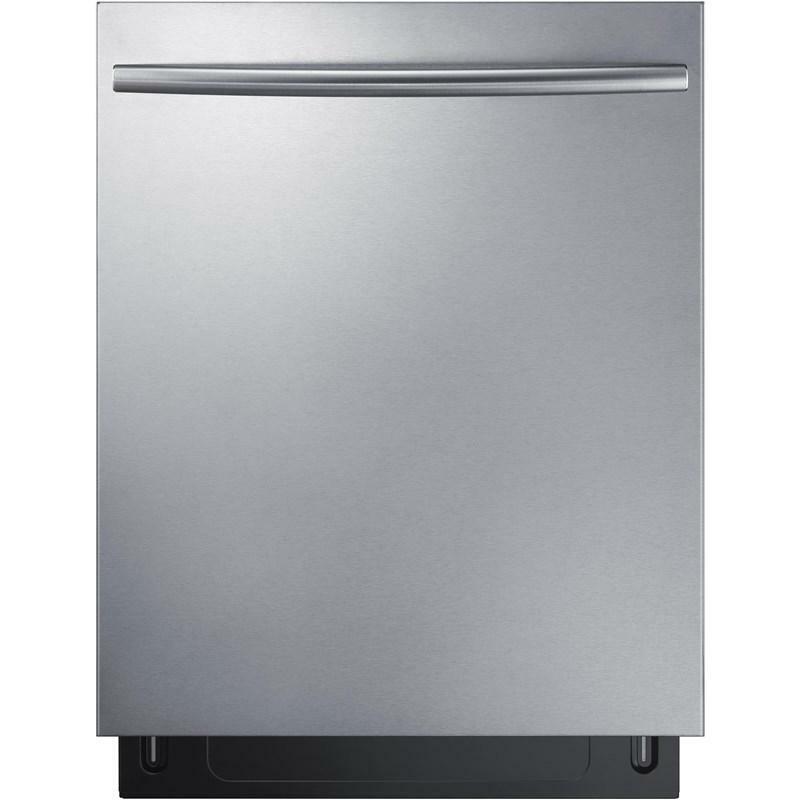 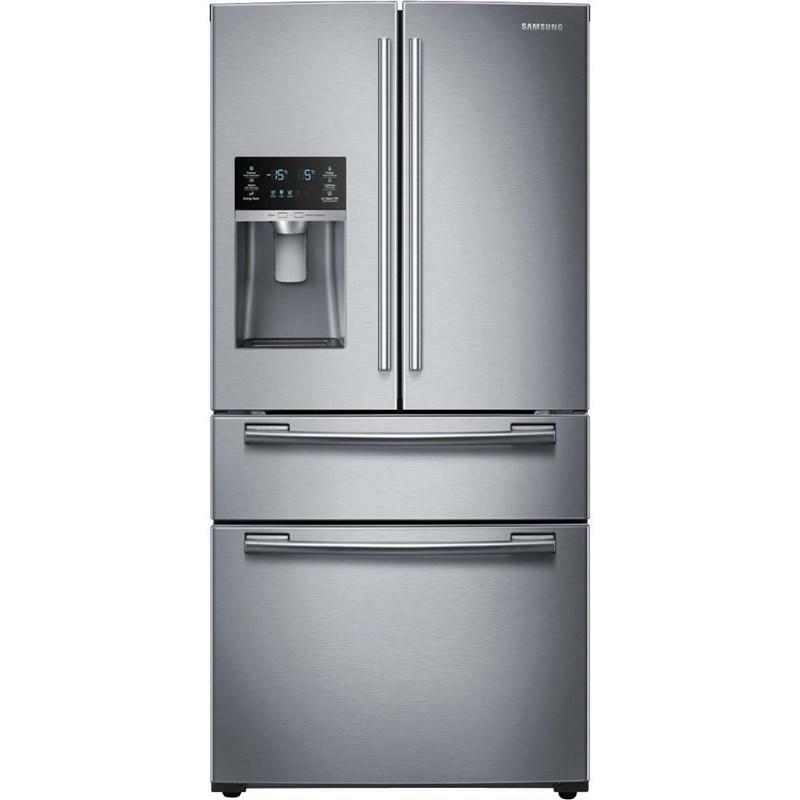 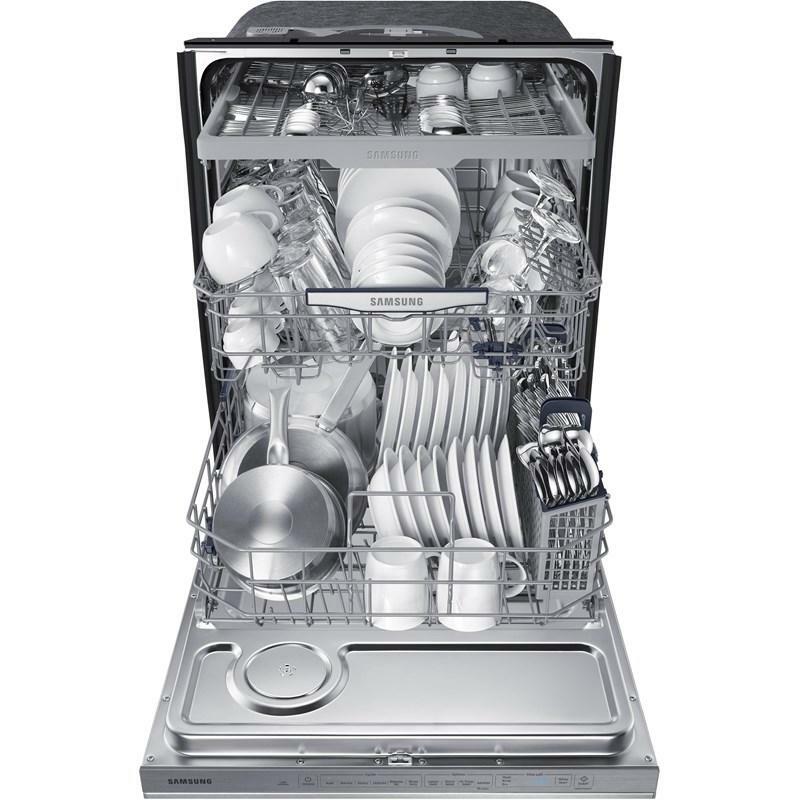 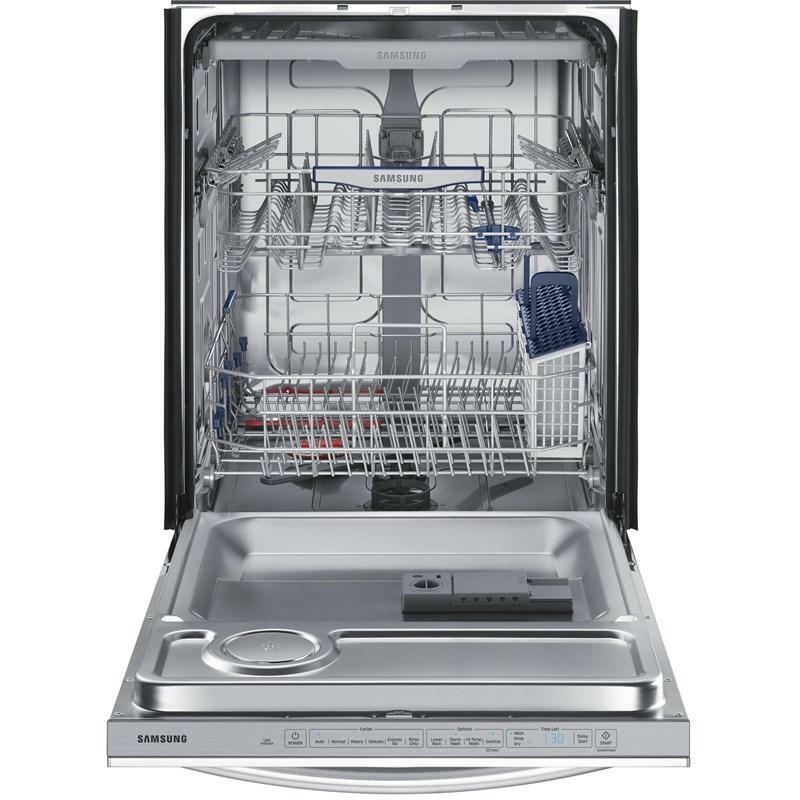 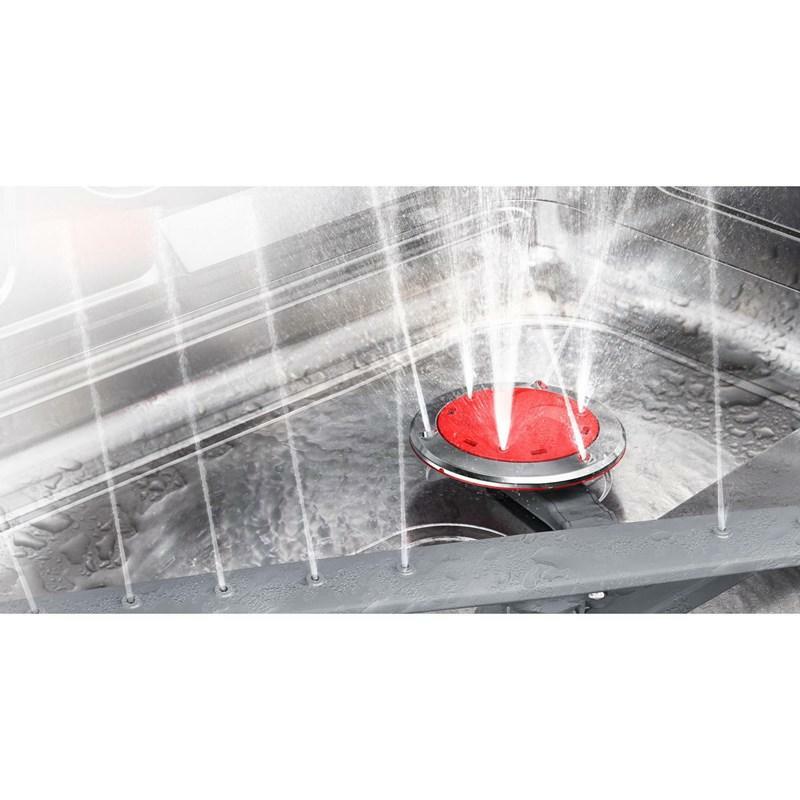 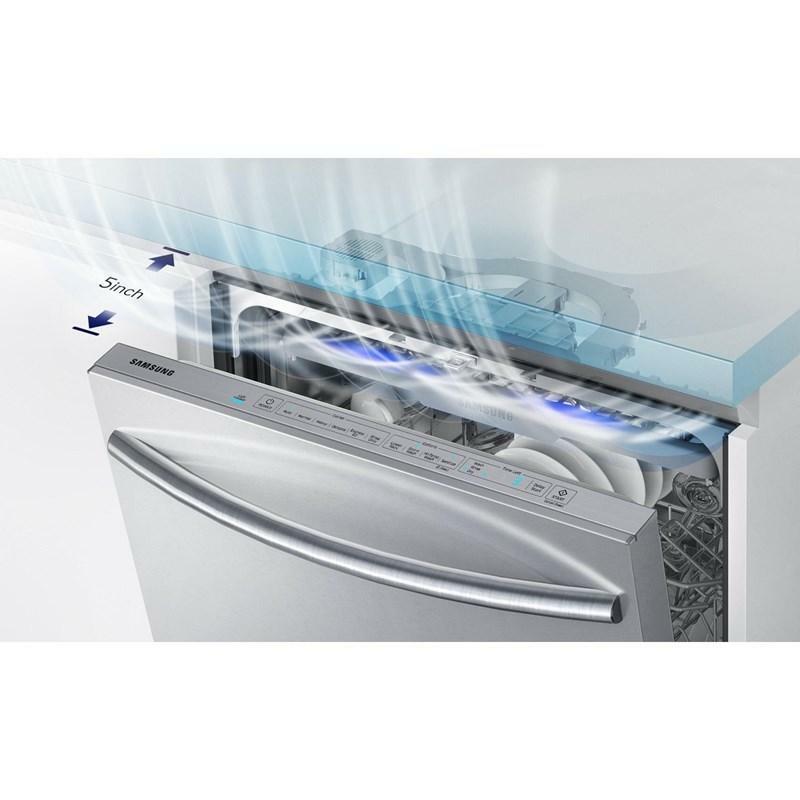 This top control dishwasher features Stormwash™, the AutoRelease™ door and the FlexiLoad™ tracking technology. 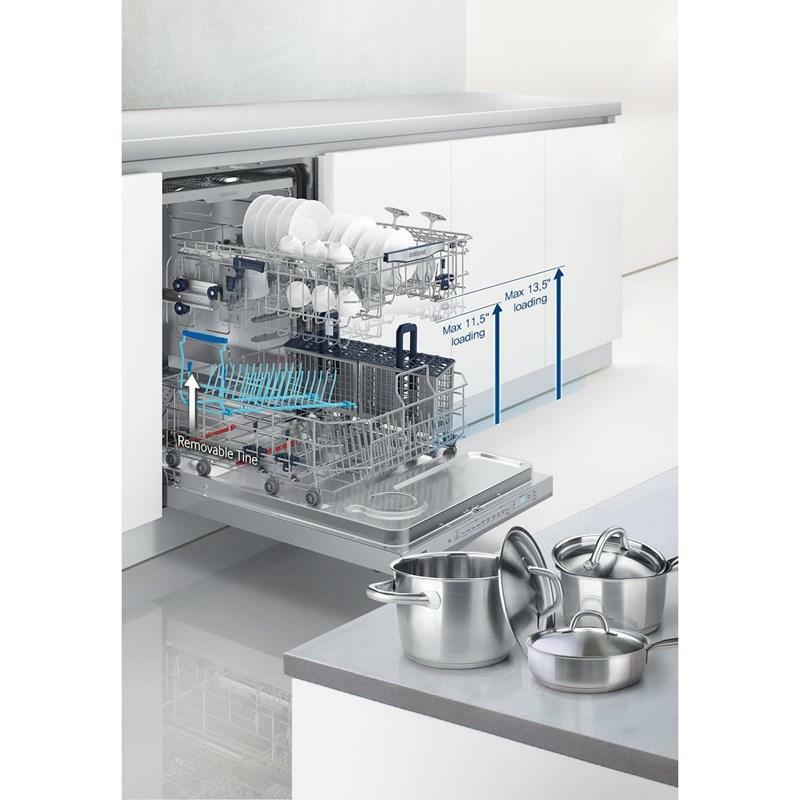 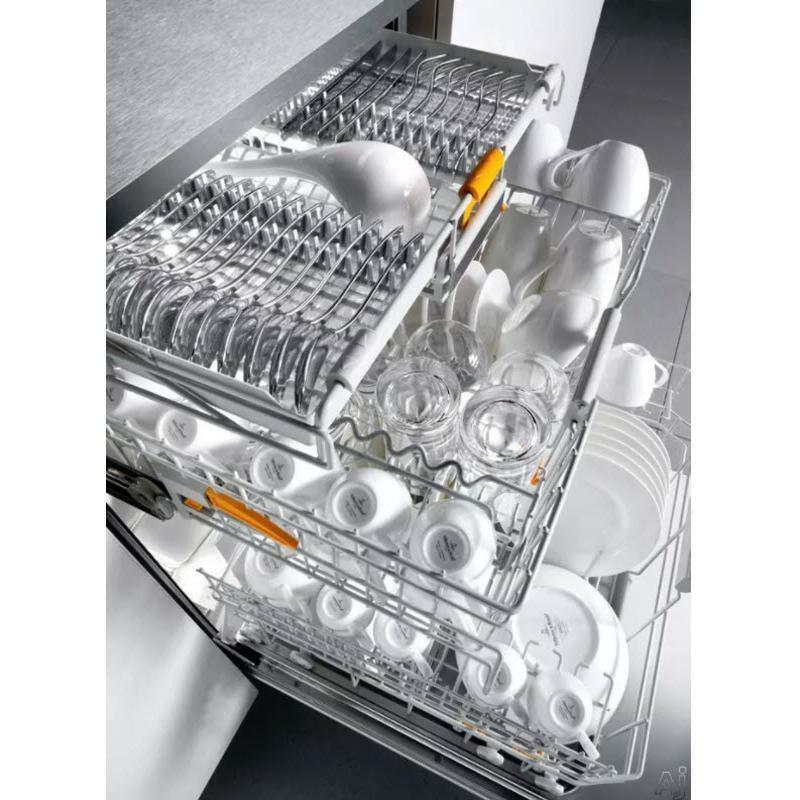 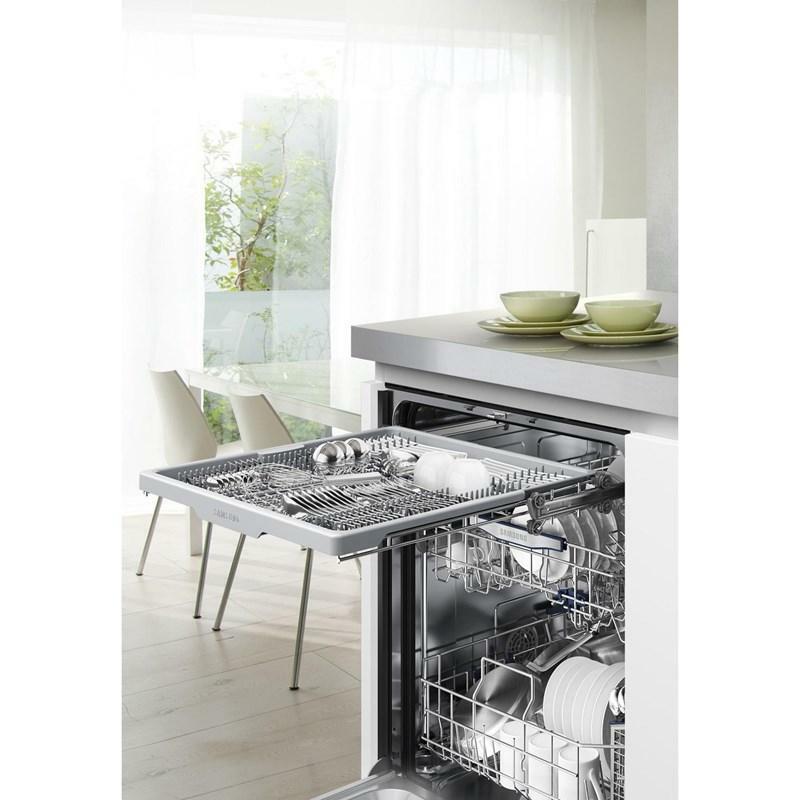 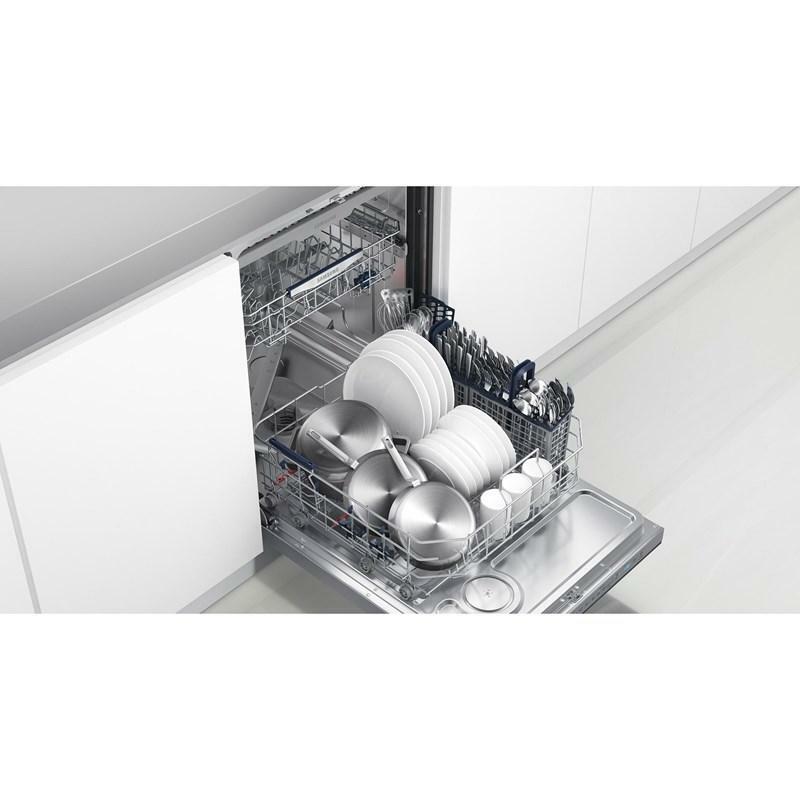 Dedicated space for cutlery and utensils adds 30% more usable space to your dishwasher. 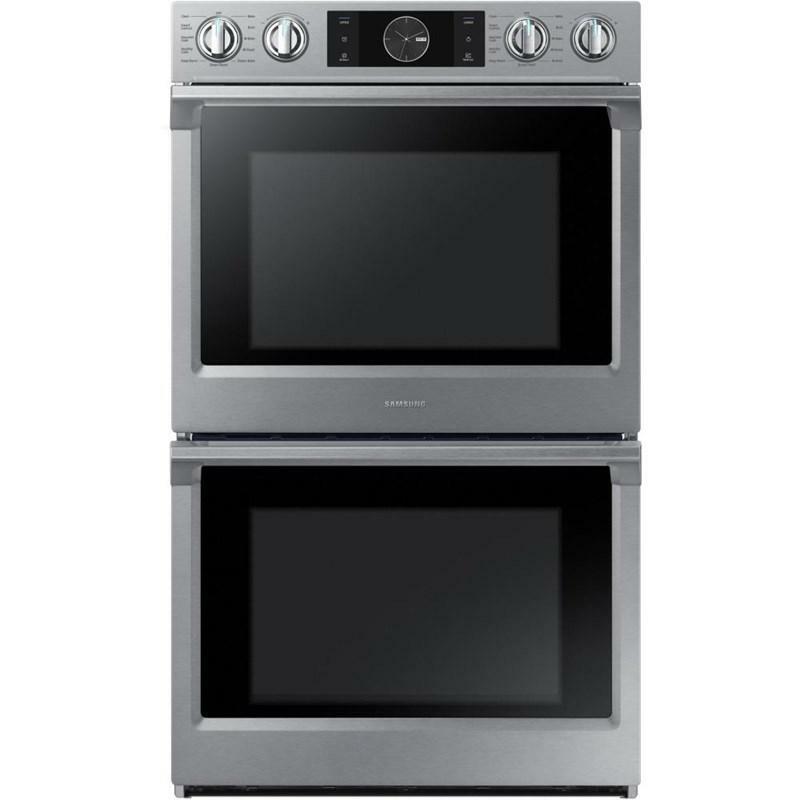 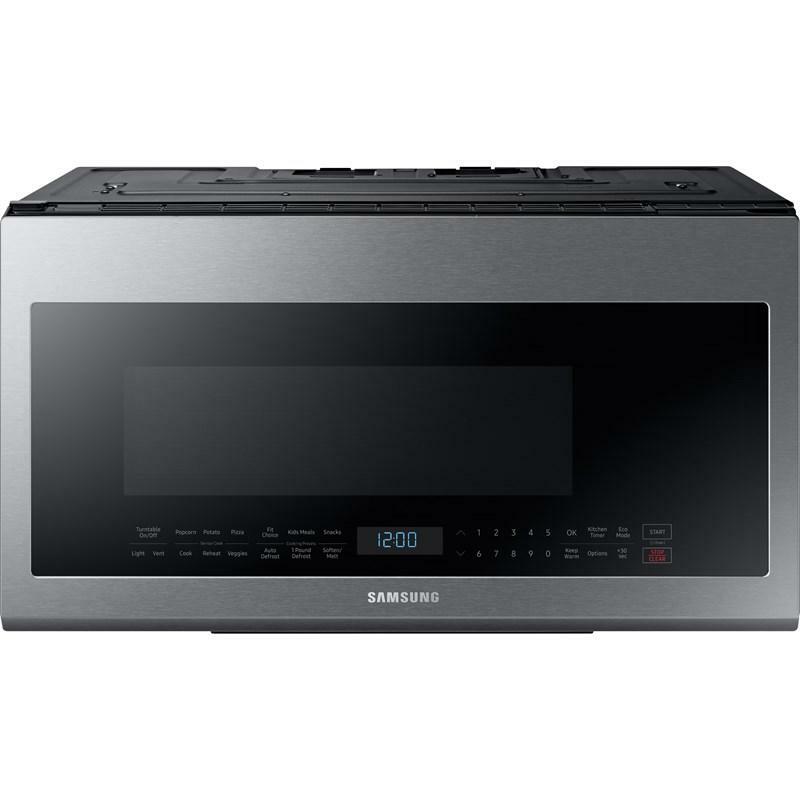 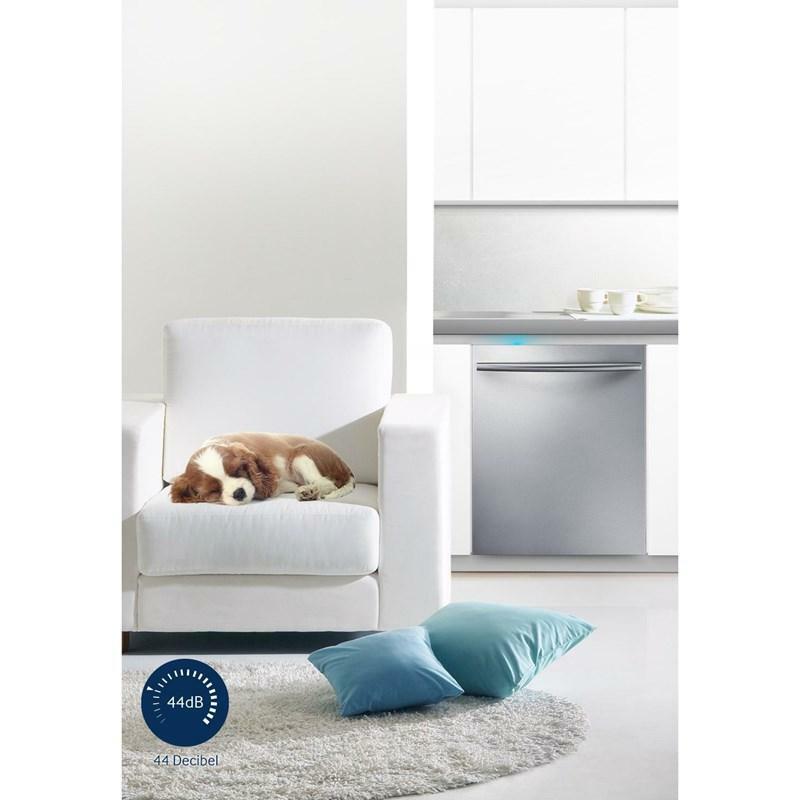 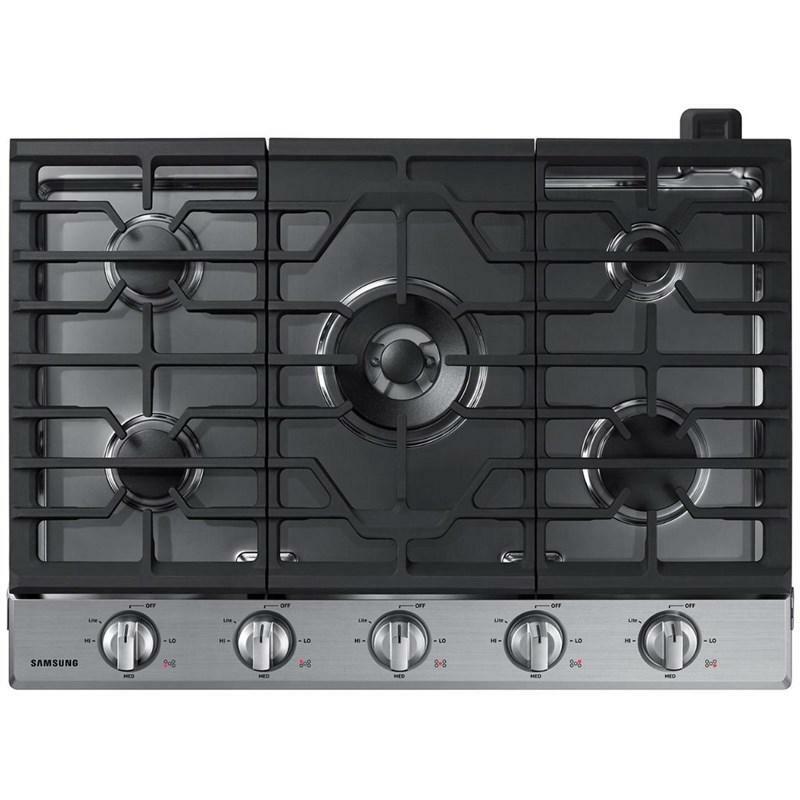 Delay Start Information 1-24 Hours/Timer option enabling a dishwasher to be programmed so that it begins at a later time.